A lightweight and modern interpretation of luxury, this Daisen tote is presented in a classic neutral black. It is perfect for everyday use as for spur of the moment getaways. Designed to travel the distance, the Daisen has functionality at its heart with every detail carefully considered and realised to perfection. Details · Large main compartment with full length zip · Wall pockets for wallet and smartphone · Comfortable Top carry handles · Adjustable and detachable shoulder strap · Fits everything you need for a weekend away or daily work routine including a 15” macbook or laptop, A4 folders and documents Dimensions · 38cm(H) x 36cm(L) x 11cm(W) World Wide Delivery We ship anywhere you are. Select your country during checkout. The Tsuru Classic Tote Bag is spacious tote is perfect for work, travel and days when you want to crash the gym after 6pm - it will easily hold your laptop, a set of clothes and a change of shoes. 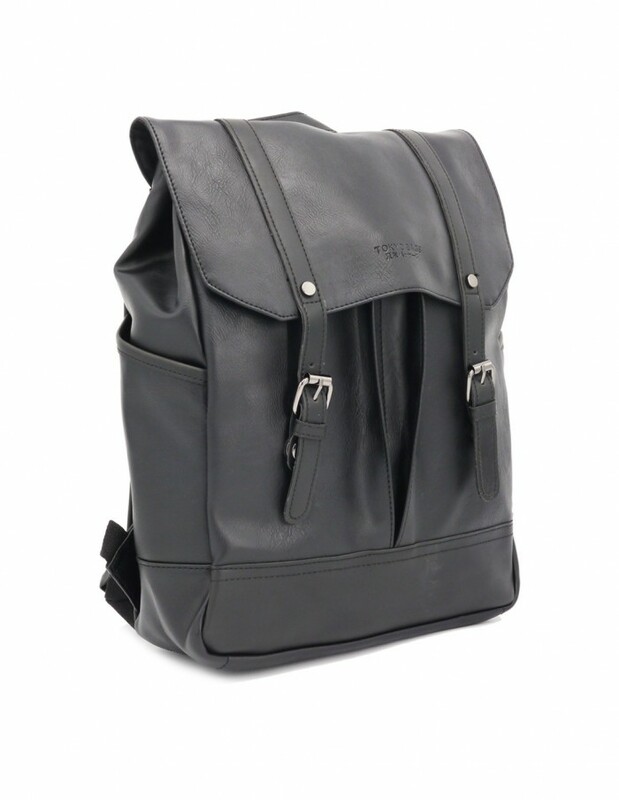 The classic black style features ample pockets for stowing small items and has protective feet at the base. Crafted with our proprietary vegan leather, the Inuyama Hand Carry Bag is highly water-resistant while being able to age beautifully with time. Details · Large main compartment that fits 15” Macbook Pro · Separate divider that fits 13” Macbook Pro · Wall pocket for wallet and smartphone · Secure inside zipped pocket for cash and cards · Fits everything you need for daily work routine such as A4 folders and documents Dimensions 30cm(H) x 36cm(L) x 17cm (D) World Wide Delivery We ship anywhere you are. Select your country during checkout. 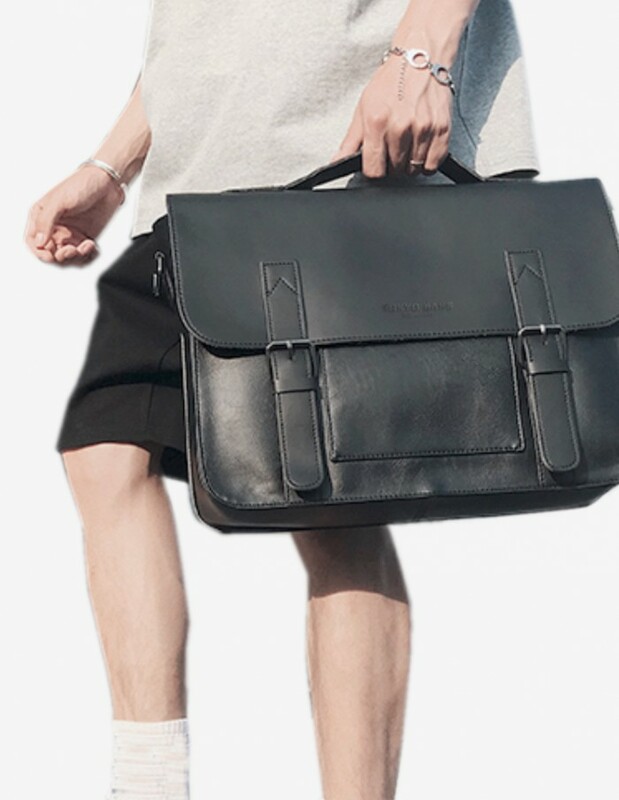 Crafted with our proprietary and wear-resistant vegan leather, the Hasuda Briefcase is designed with the utmost consideration and sized just right for your working essentials. 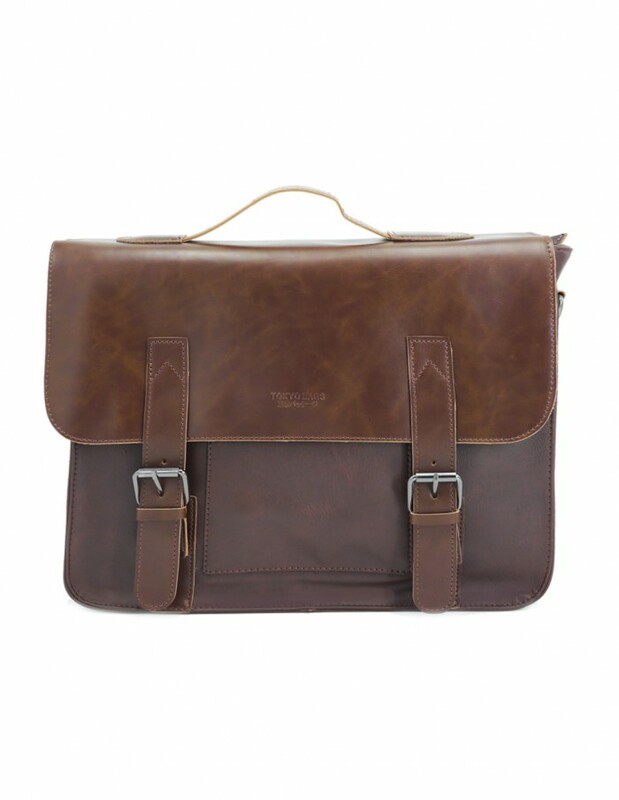 Completed with an adjustable shoulder strap and thoughtfully designed interior makes for the most practical cruelty-free briefcase ever. Details · Large main compartment that fits a 13″ Macbook · One external zipped pocket for smartphones and wallet · Features an easy access magnetic opening at the main compartment · Two wall pockets for keys and earphones Dimensions · 30cm(H) x 37cm(L) x 11cm(W) Also available in: · Dark Brown World Wide Delivery We ship anywhere you are. Select your country during checkout. 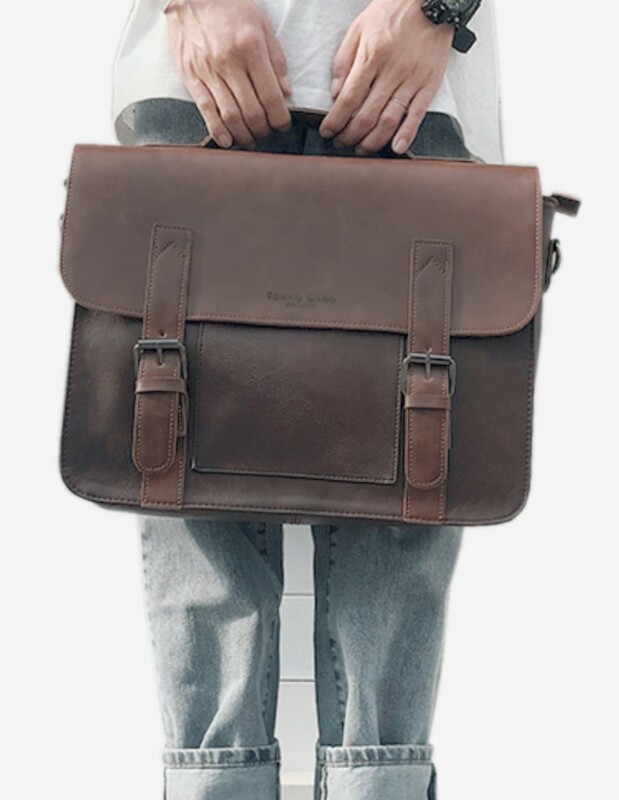 Crafted with our proprietary and wear-resistant vegan leather, the Hasuda Briefcase is designed with the utmost consideration and sized just right for your working essentials. Completed with an adjustable shoulder strap and thoughtfully designed interior makes for the most practical cruelty-free briefcase ever. Details · Large main compartment that fits a 13″ Macbook · One external zipped pocket for smartphones and wallet · Features an easy access magnetic opening at the main compartment · Two wall pockets for keys and earphones Dimensions · 30cm(H) x 37cm(L) x 11cm(W) Also available in: · Classic Black World Wide Delivery We ship anywhere you are. Select your country during checkout. The ultimate city staple is the nickname of our Nakama City Backpack. 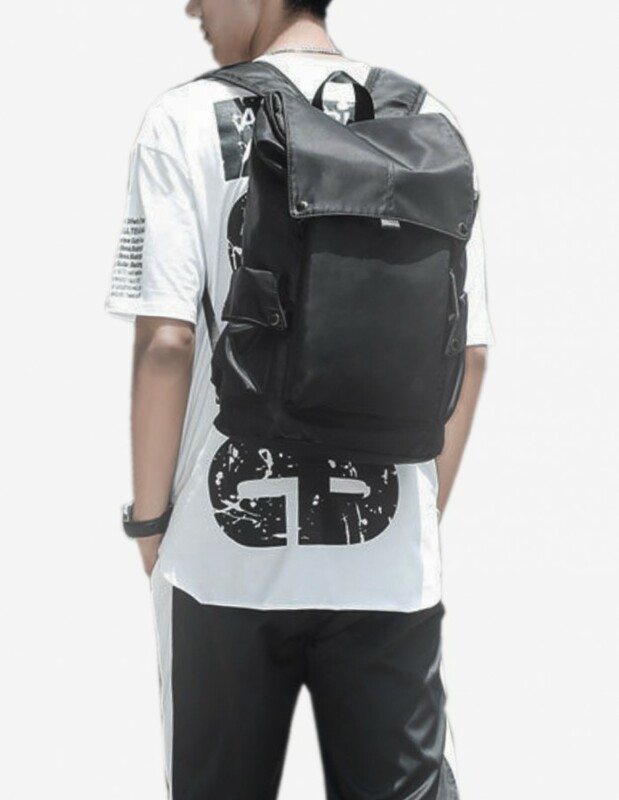 With a roomy size to carry all essentials we need, the Nakama City Backpack acknowledges the adventurous spirit in all of us who just wants to accomplish our best everyday - from our workplace to the gym. 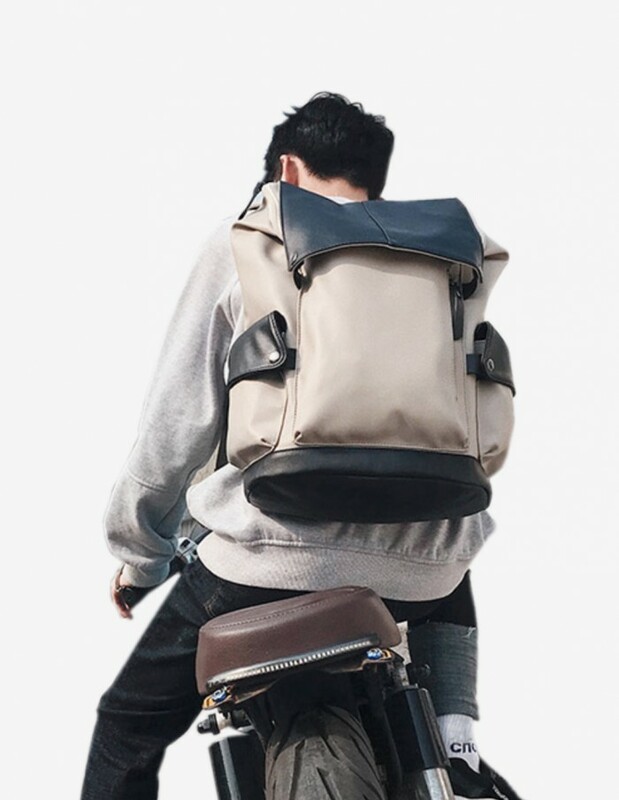 The backpack is crafted in the best Vegan Leather we could get - the luxurious Microfiber, a material usually reserved for luxury car and plane seats. Details · Constructed with scratch and water resistant Microfiber Vegan Leather · Large main compartment that fits 15" Macbook/Laptop, 13” Macbook/Laptop · Zipped and open wall pocket for small accessories and tools · Magnetic front and side pockets for quick access items Dimensions 43cm(H) x 34cm(L) x 17cm(W) Also available in: · Earth Brown Free World Wide Delivery We ship anywhere you are. Select your country during checkout.